LEASED! LEASED! LEASED! 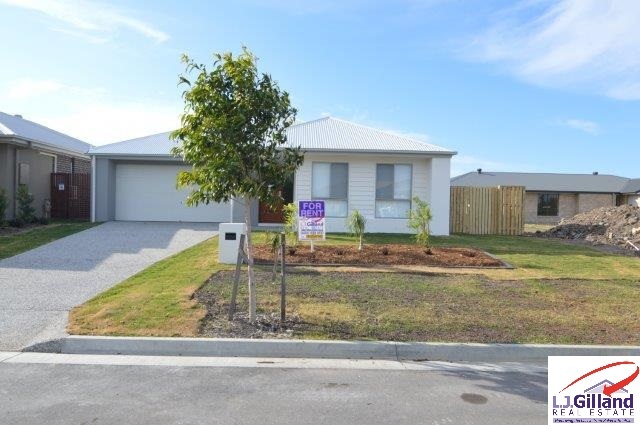 AIRCON 4 BED SPACIOUS FAMILY HOME IN GREAT CENTRAL LOCATION CLOSE TO AMENITIES! 2 BEDROOM VILLA IN SMALL COMPLEX OF 3 ACROSS FROM LOCAL SHOPPING CENTRE IN THE HEART OF ALGESTER. BUILT, MANAGED AND LEASED LEASED LEASED BY LJ GILLAND REAL ESTATE! NORTH LAKES SPECIALISTS. 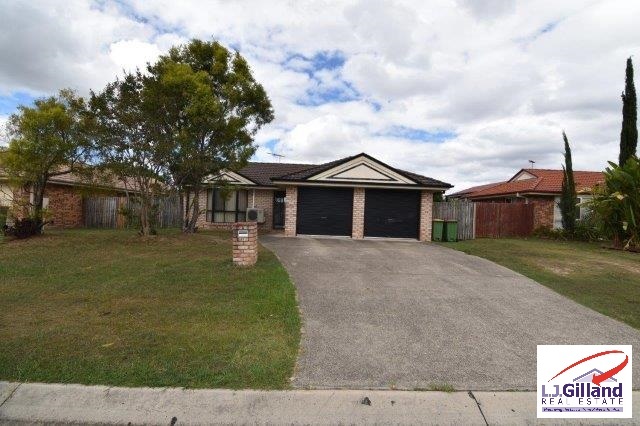 SPACIOUS EX DISPLAY 4 BRM HOME WITH DUCTED- AIR-CON IN CRESTWOOD ESTATE. LEASED!!!! 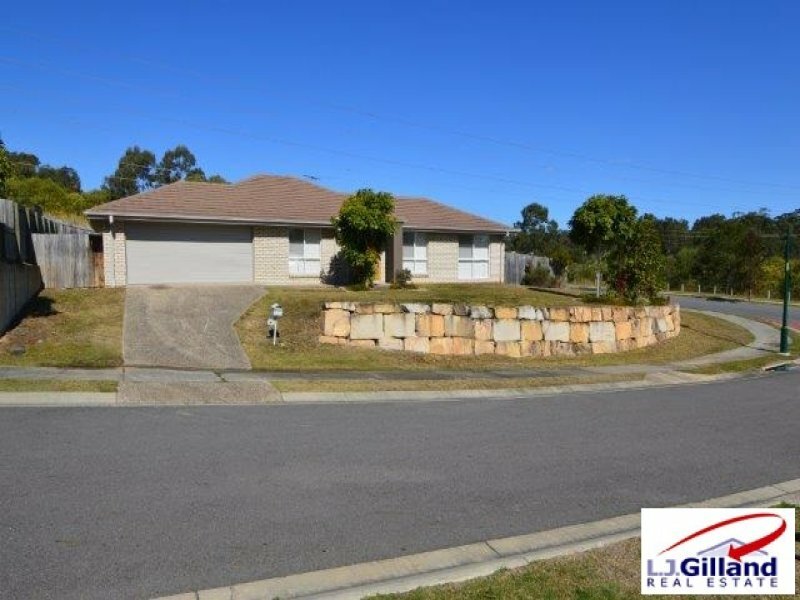 BY LJ GILLAND REAL ESTATE HOME LOCATED IN THE PICTURESQUE GAINSBOROUGH GREENS ESTATE, PIMPAMA.